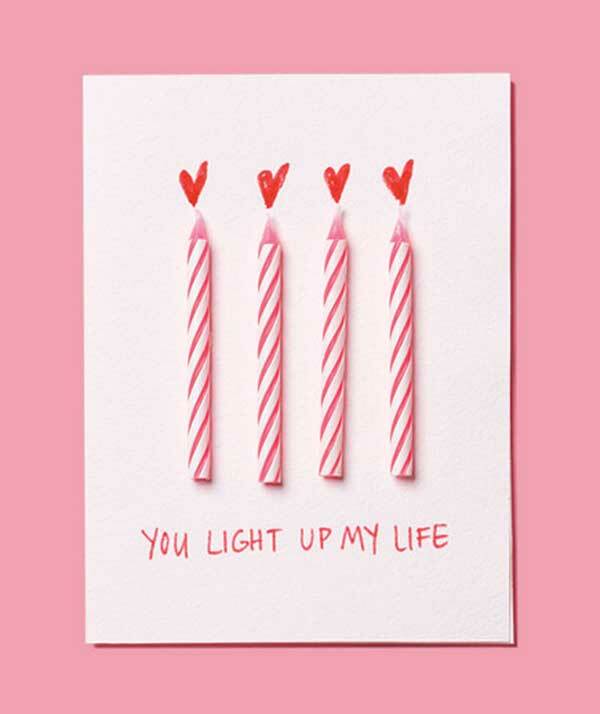 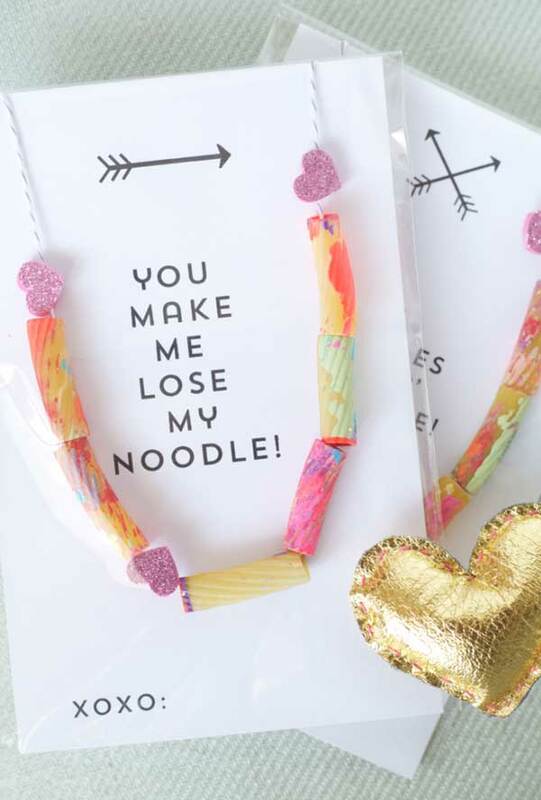 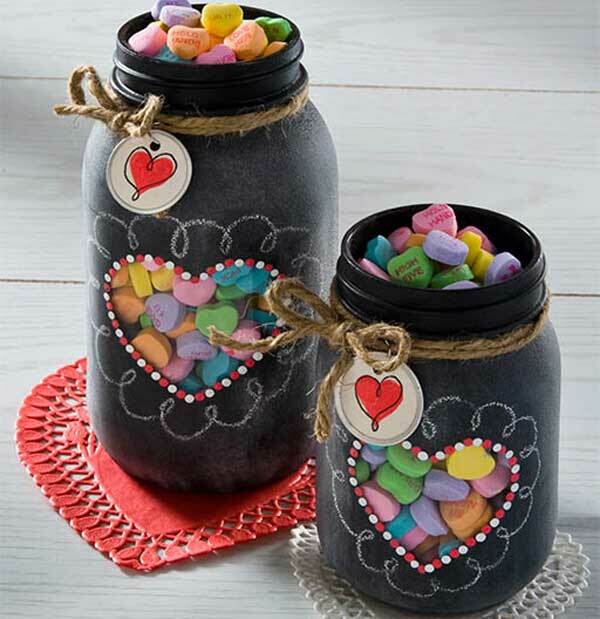 With the year’s sweetest day just around the corner we are happy to present you these creative Do-It-Yourself Valentines gifts and cards. 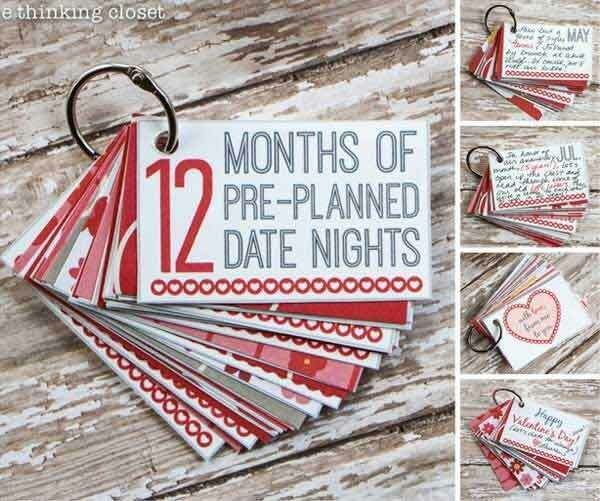 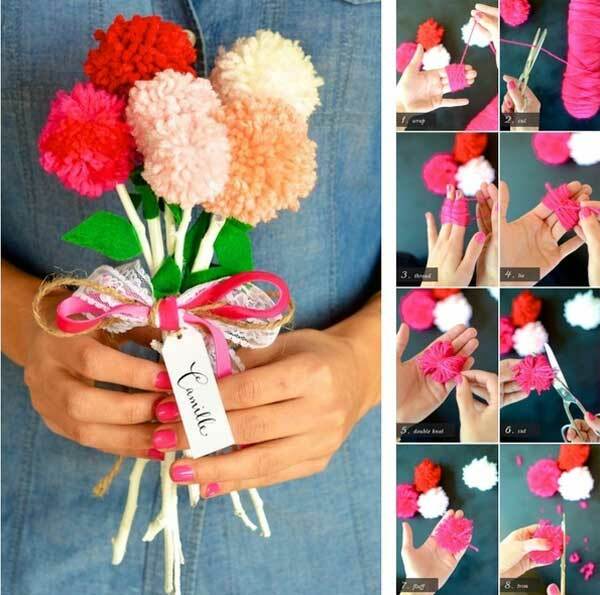 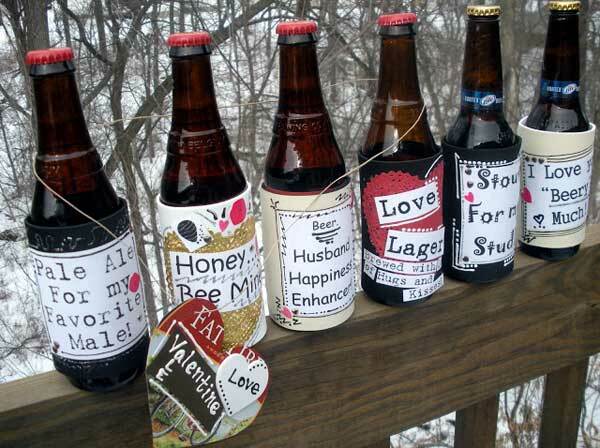 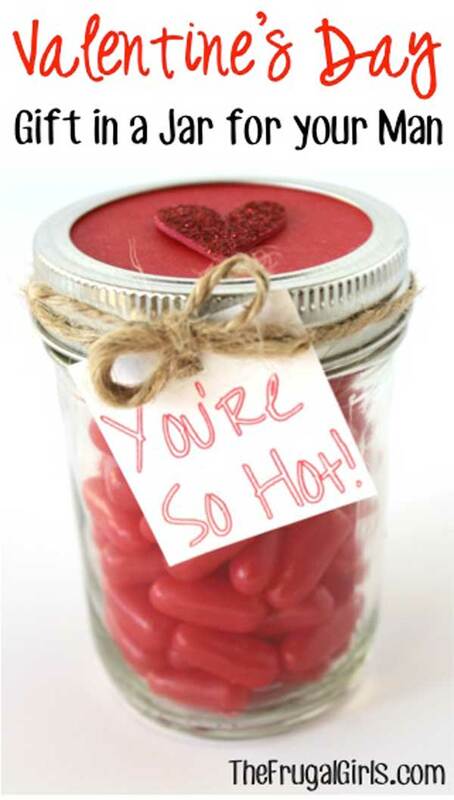 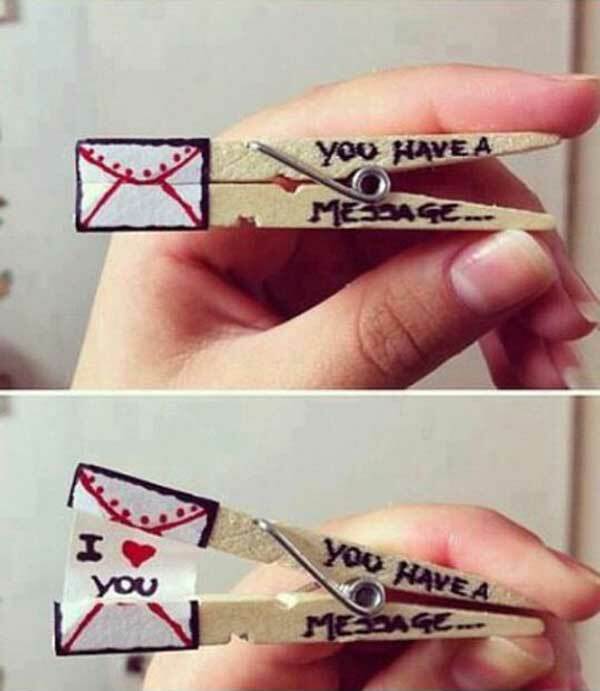 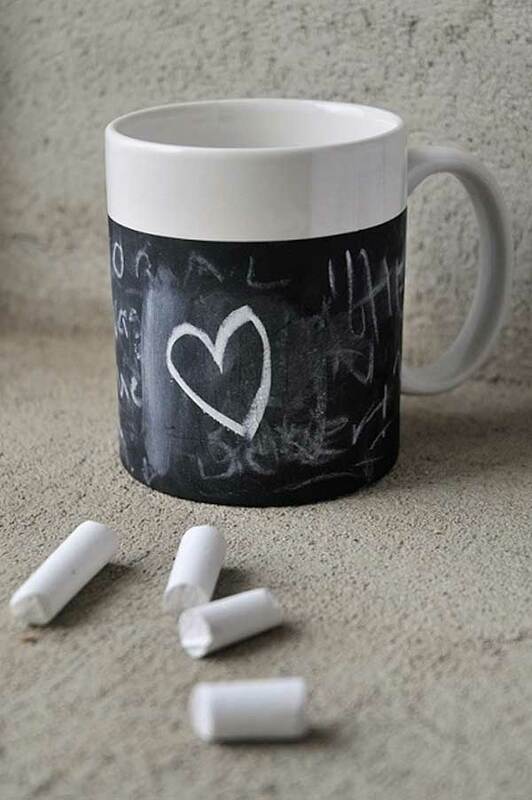 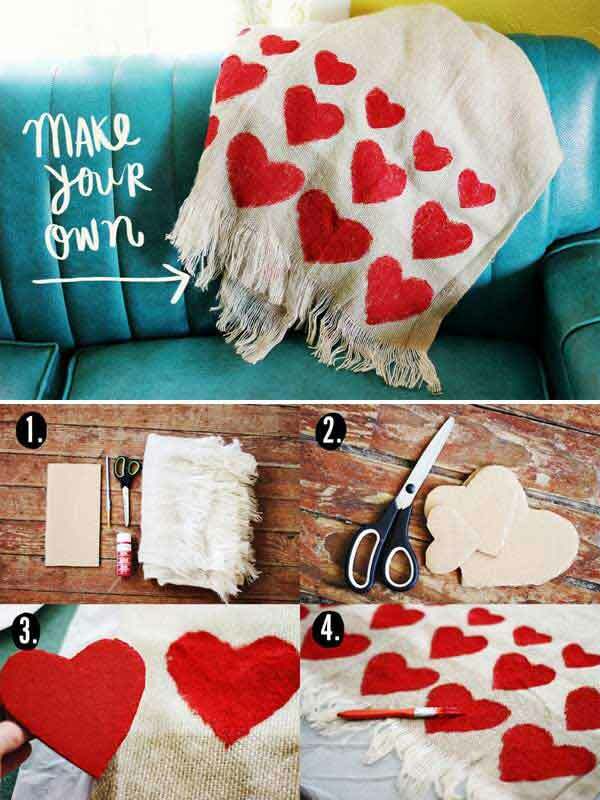 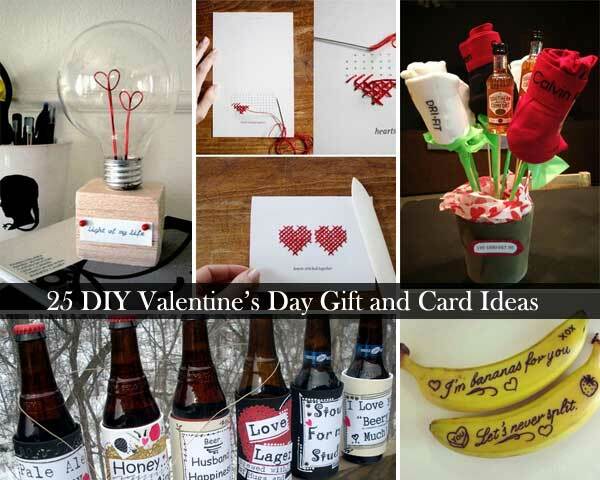 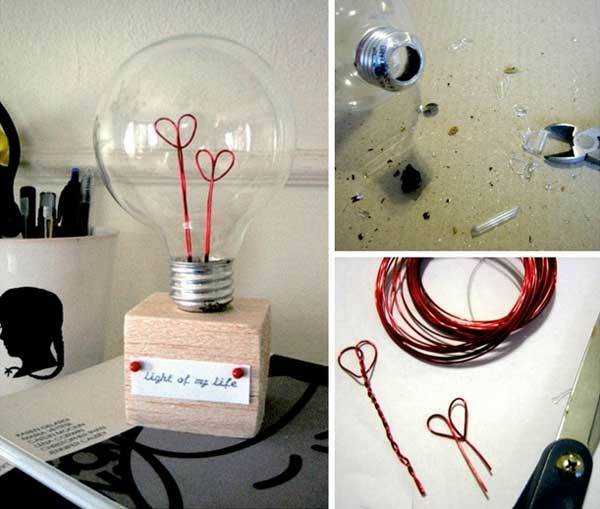 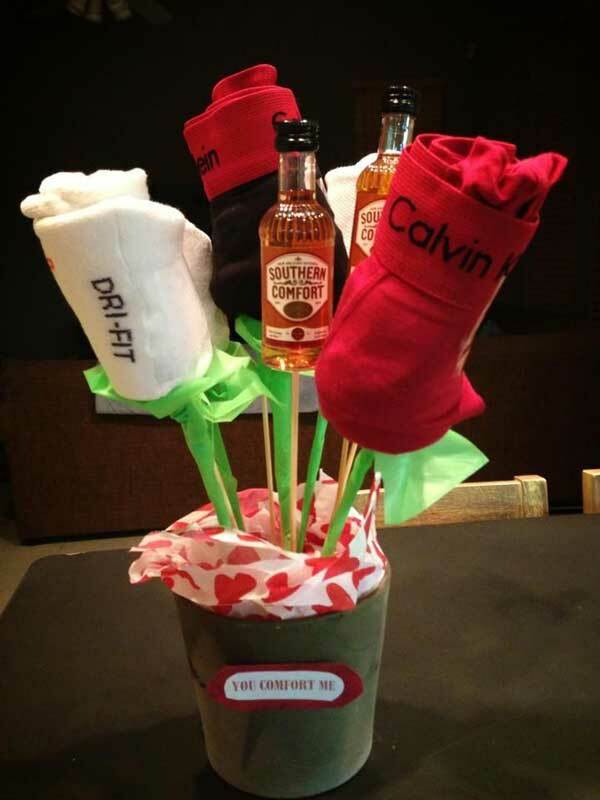 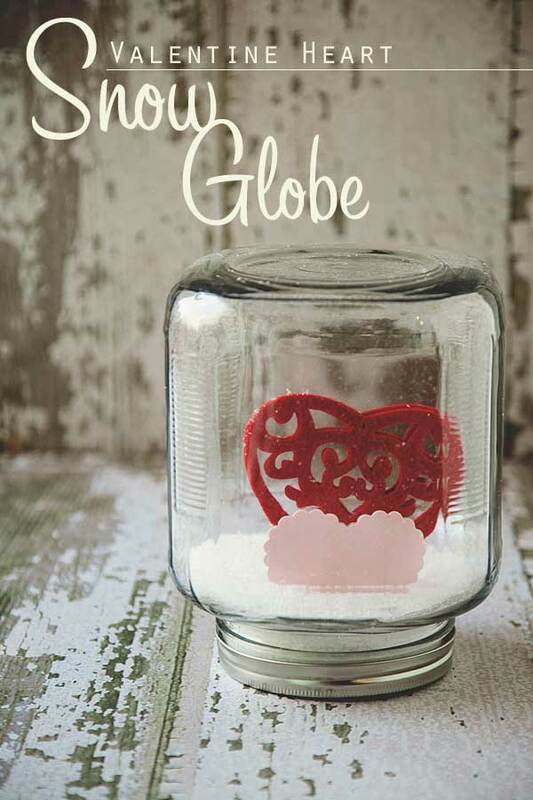 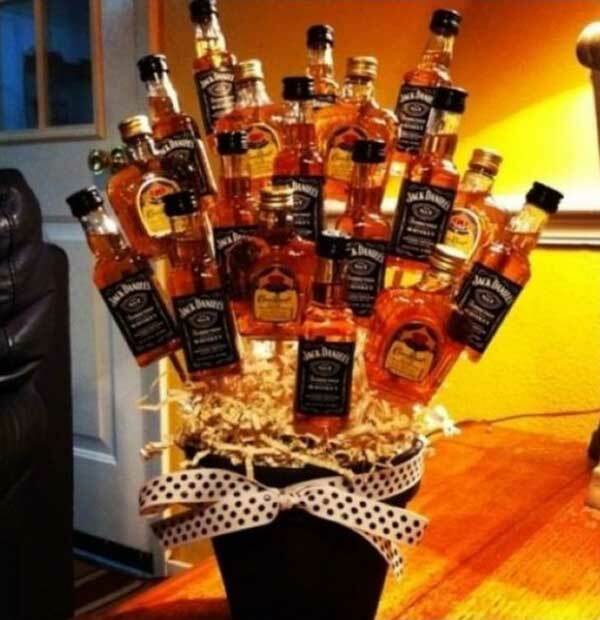 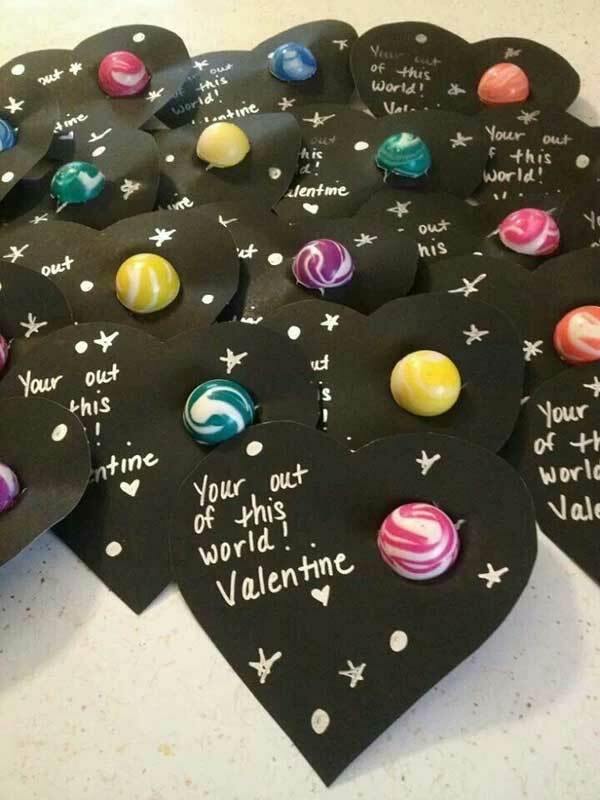 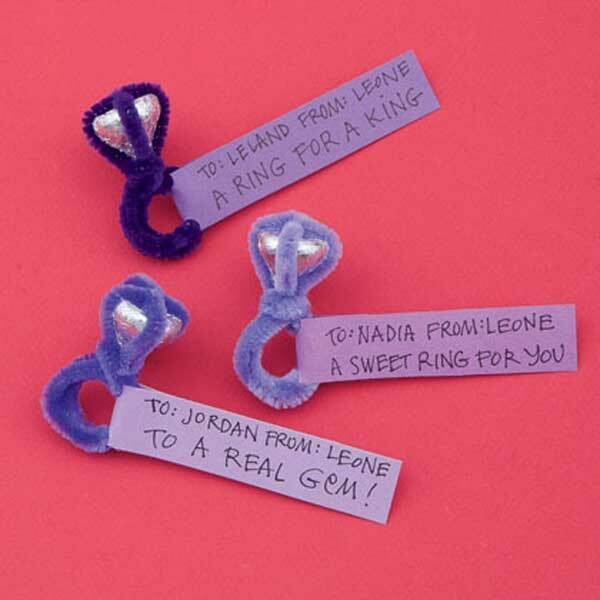 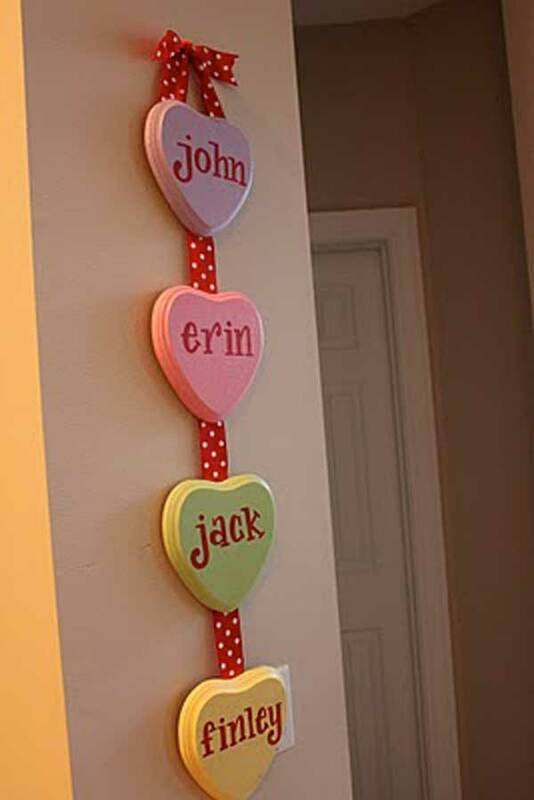 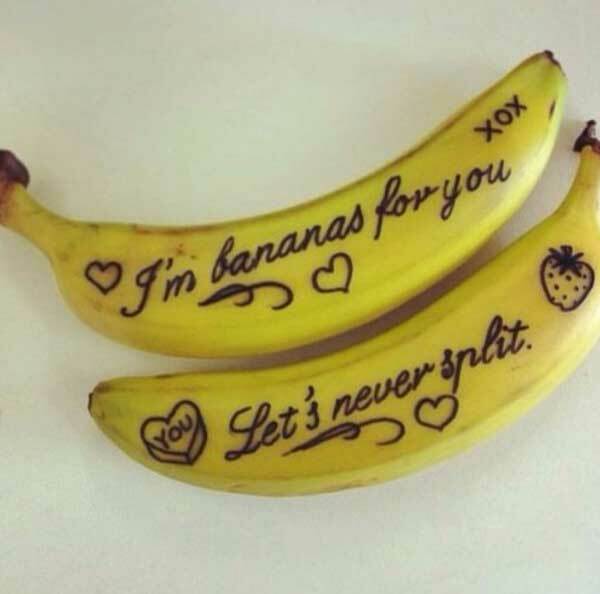 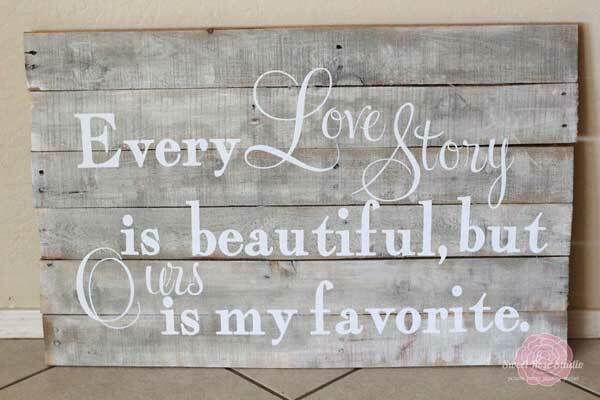 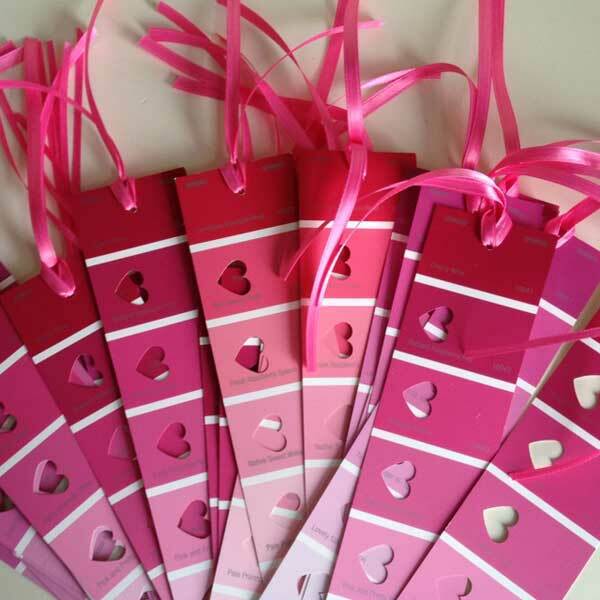 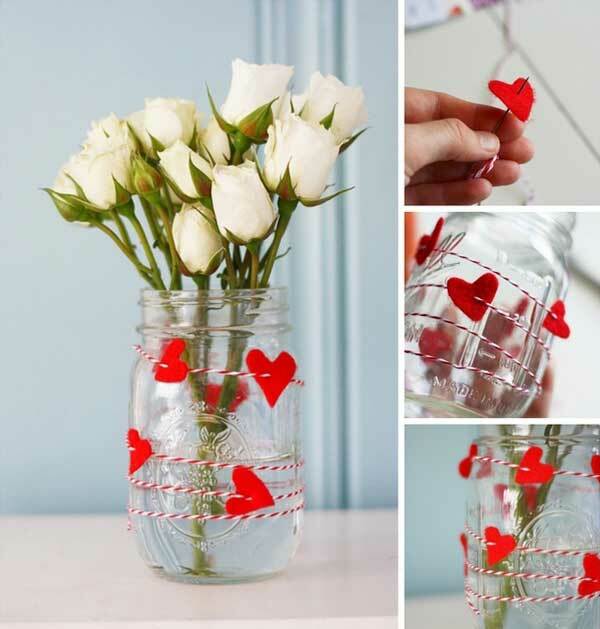 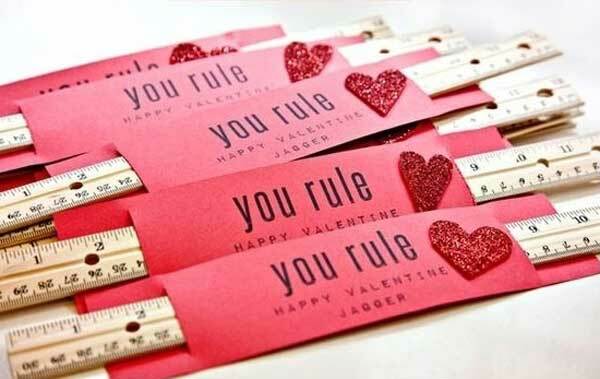 Take a look at these 25 diy Valentine Day gift and card ideas, we found like interesting and easy to make. 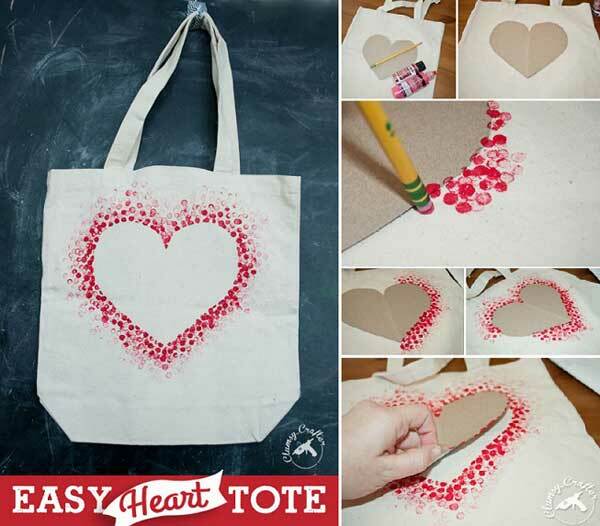 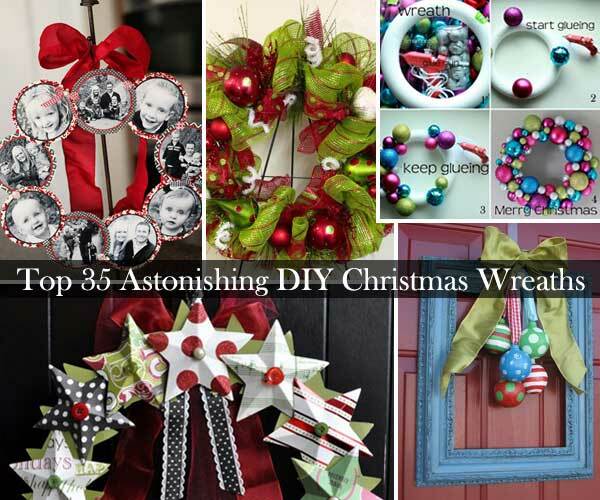 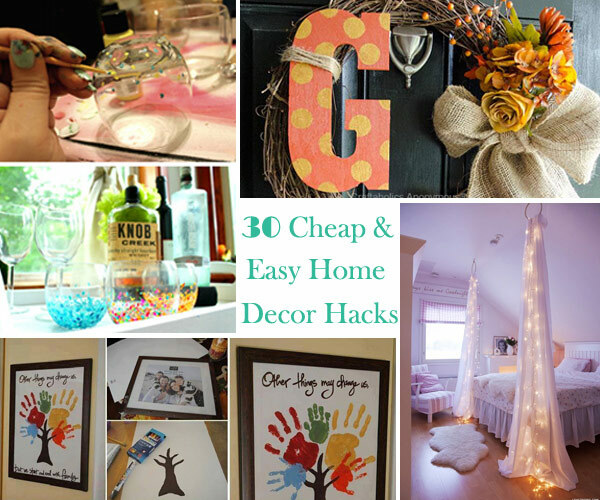 Maybe you are also interested in our “Top 35 Easy Heart-Shaped DIY Crafts For Valentines Day” and “30 Fun and Easy DIY Valentines Day Crafts Kids Can Make”.